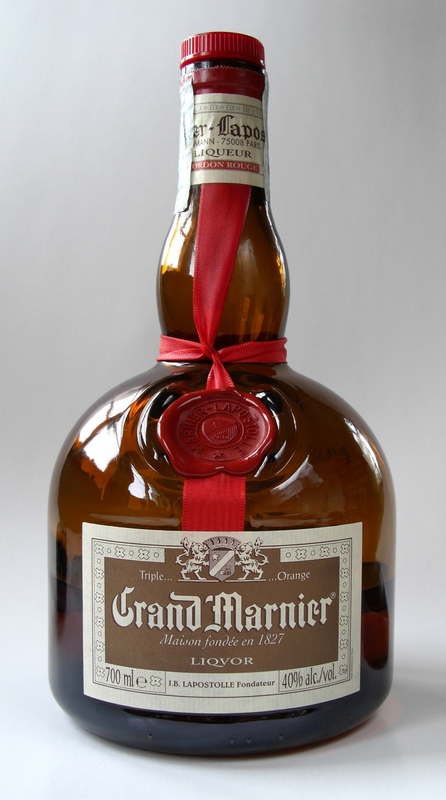 Grand Marnier, the Cognac based orange liqueur has, let’s be honest about it, suffered a bit of a decline over recent years. But following its acquisition by Campari back in 2016, this is all set to change with a brand new campaign entitled “Live Grand”. So, how do you give an ‘out of favor’ drink the pizazz it needs to appeal to the millennial generation? You call in one of the most acclaimed music video directors of our time, that’s what you do. Live Grand, the first campaign for the iconic orange drink under Campari ownership, has been directed by Joseph Khan. This acclaimed music video director is perhaps most well known for the video, Bad Blood, by Taylor Swift, not to mention his work with Katy Perry and Lady Gaga. He’s won too many awards to list, but they include multiple Grammys, Emmys and MTV Video Music Awards. 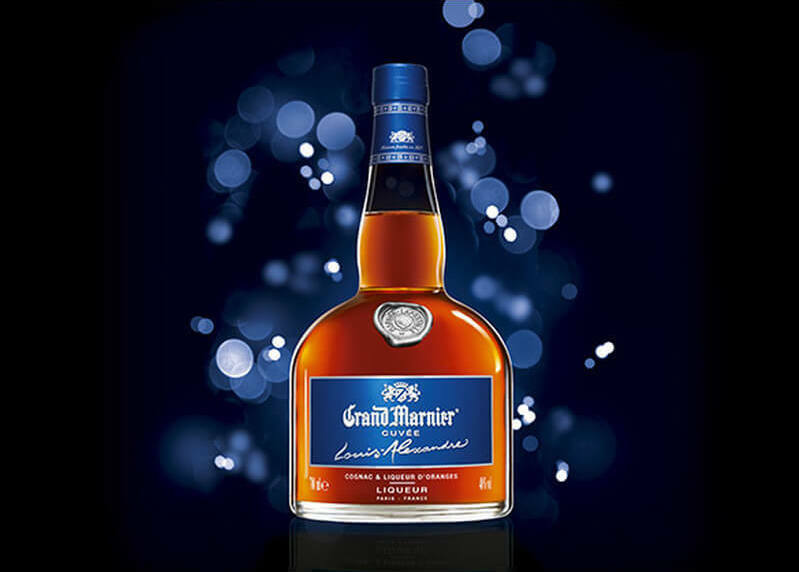 Of course, let’s not forget that Grand Marnier is actually produced by the house, Marnier Lapostolle. And the iconic drink we all know, Cordon Rouge, is only one of their products. 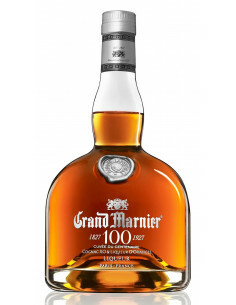 Others include the Grand Marnier Cuvee Louis Alexandre Liqueur Cognac, a special edition of the regular Grand Marnier created in honor of the founder of the Cognac house. 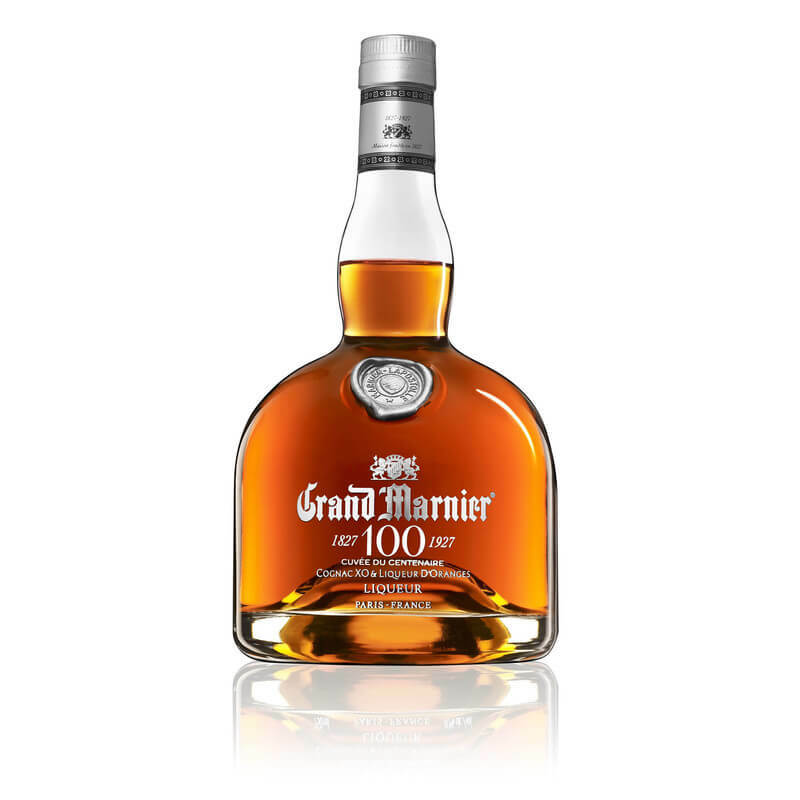 And then there’s the Grand Marnier Cuvee du Centenaire 100th Anniversary Edition Liqueur Cognac. A blend of Fine Champagne Cognacs tinged with all the classic orange aromas and scents we’ve come to expect from this classic brand. Discover more about the house of Marnier Cognac. 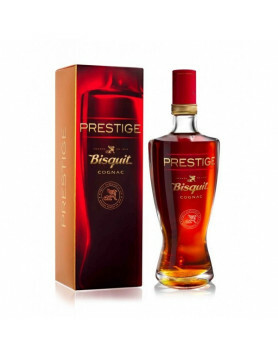 The Campari group is obviously on a mission, because a few months ago they also acquired Cognac Bisquit from South African group, Distell. A cool 52.5 million euros was exchanged, to not only included the brand, but also a wonderful stock of aging eaux-de-vie. Not to mention the cellars, warehouses, and bottling plant. Bisquit’s HQ is at the Chateau de Ligneres, on the banks of the Charente River. 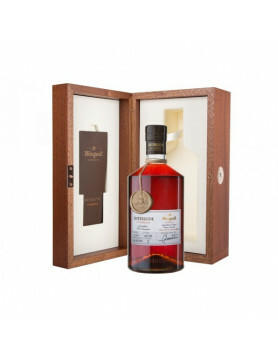 Apparently a favorite of Winston Churchill, the house produces a range of Cognacs, with some delightful older and high quality blends, including the Bisquit Interlude Limited Edition. 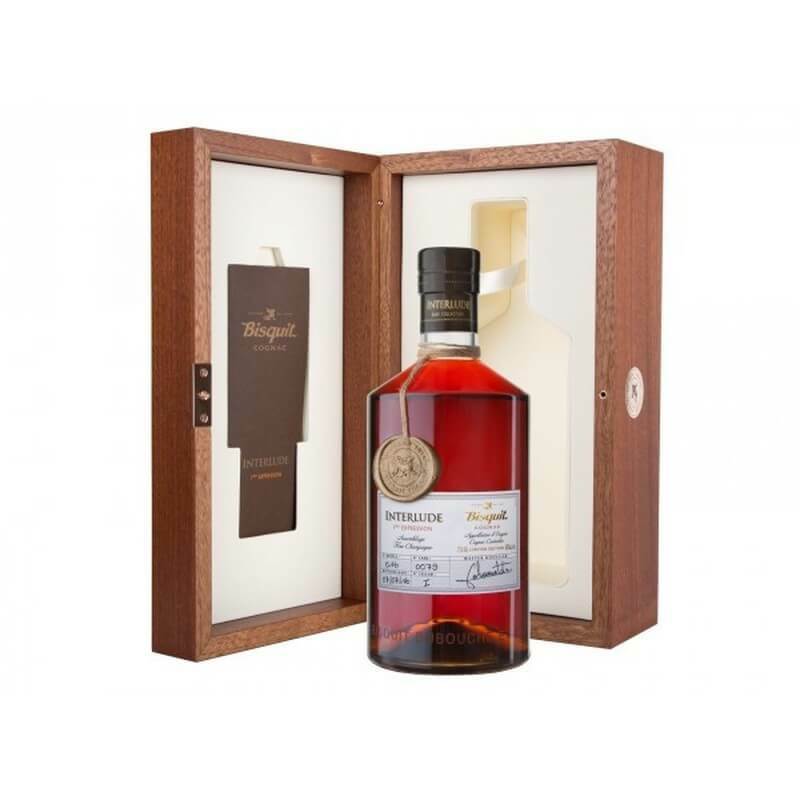 Find out more about Bisquit Cognac and the range produced.